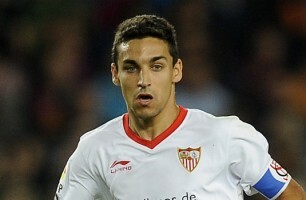 It has been revealed that Sevilla midfielder Jesus Navas has welcomed interest from Manchester City. The 27 year old Spanish international is a target for City chief Txiki Begiristain. He told La Sexta: “I am prepared for anything. “I want to keep progressing and pushing for titles because I am used to such nice things, but I am happy here.